Here are some of my recent photos of Home & Garden Expo 2019 which runs until Sunday 7th April. The H&G Expo showcases some of the grid’s best decor, homes, gardens, landscapes, furnishing designs and much more. There are over 100 exhibitors participating this year across ten regions. The Home and Garden Expo raises money for Relay For Life of Second Life (RFL of SL). There are events and activities happening every day from hunts, auctions, classes and much more. If you are interested in the latest home trends and latest buildings then check out the Home & Garden Expo today. Check out the 2019 Home and Garden website for the latest events and news. 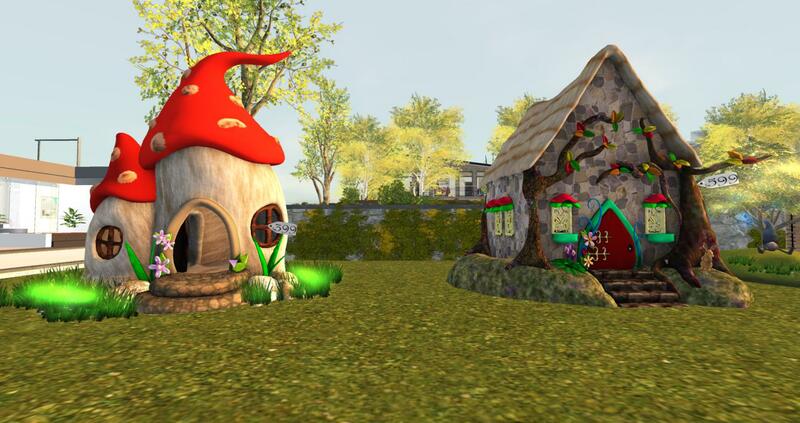 There are some big inworld events happening during April 2019 in Second Life including the 12th annual Virtual Worlds Best Practices in Education conference, the 11th annual Fantasy Faire and the BURN2 Burnal Equinox. There are more events happening across the grid next month from hunts, music/DJ events and most importantly Easter events. 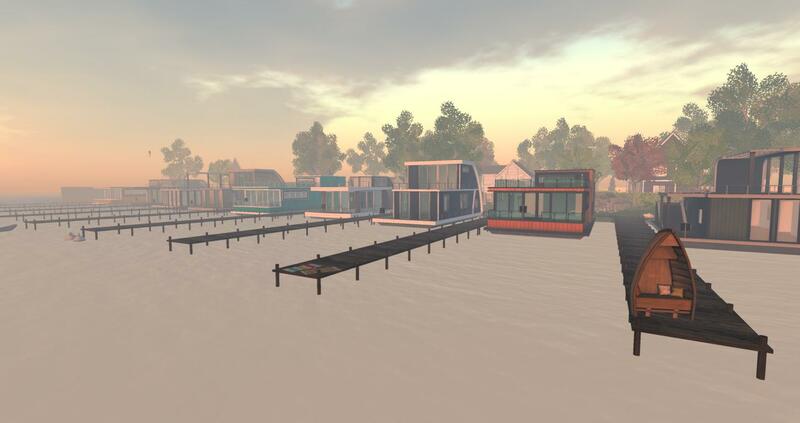 Check out Featured Events on the Second Life Destination Guide for more great events happening now until then. Don’t forget the Home and Expo runs through until Sunday 7th April 2019. 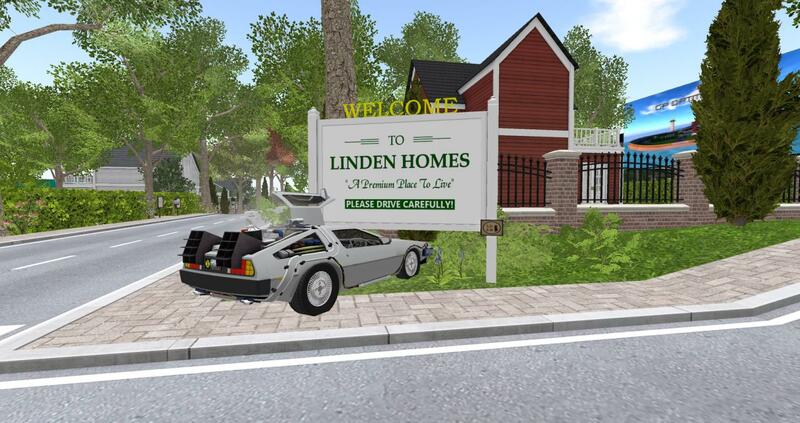 There are ten regions to explore including the new Linden Homes Preview region. The VWBPE conference will be held from 4th April through until 6th April 2019. The theme for this year is re:Vision and the keynote speakers are the following..Dr.Tom Boellstorff, Dr.Tuncer Can and Dr.Jonathon Richter. 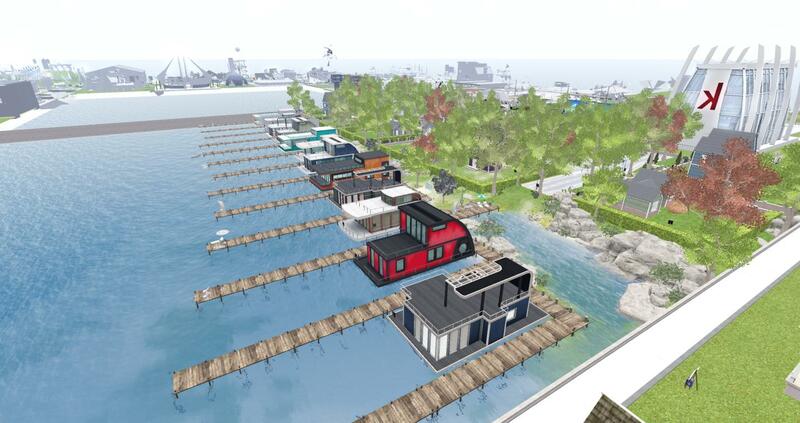 > Patch Linden (Senior Director, Product Operations) and Grumpity Linden (Senior Director, Product) will be going live at 2pm SLT on 4th April 2019 at the VWBPE Main Auditorium talking about what’s new at Linden Lab. The VWBPE 2019 schedule has been published here. All times are SLT and all sessions are held in Second Life. The Fantasy Fair 2019 will open to the public on 18th April through until 5th May 2019. If you love fantasy this is the perfect event for you. 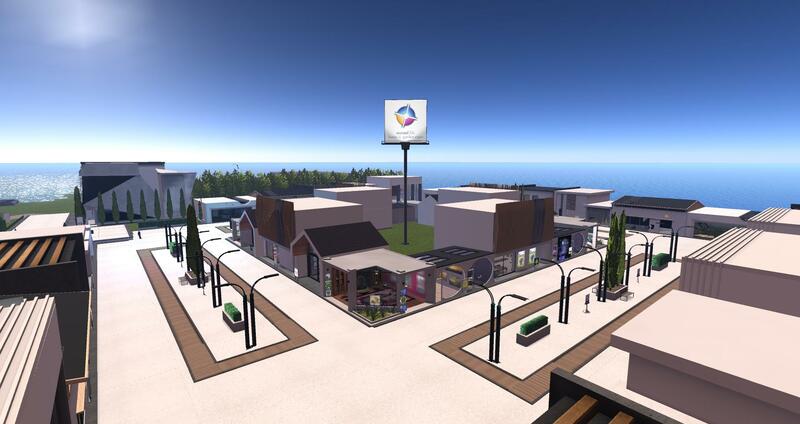 There will be live music concerts, shopping and special events to help raise funds for Relay for Life of Second Life. 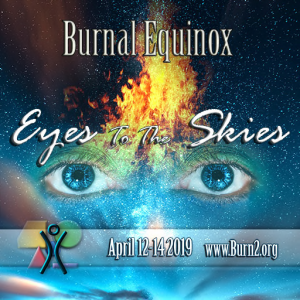 The BURN2 Burnal Equinox takes place from 12th April through until 14th April 2019. The theme for the spring event is Eyes to the Skies. BURN2 has been community supported since 2010 and has been very successful over the years. 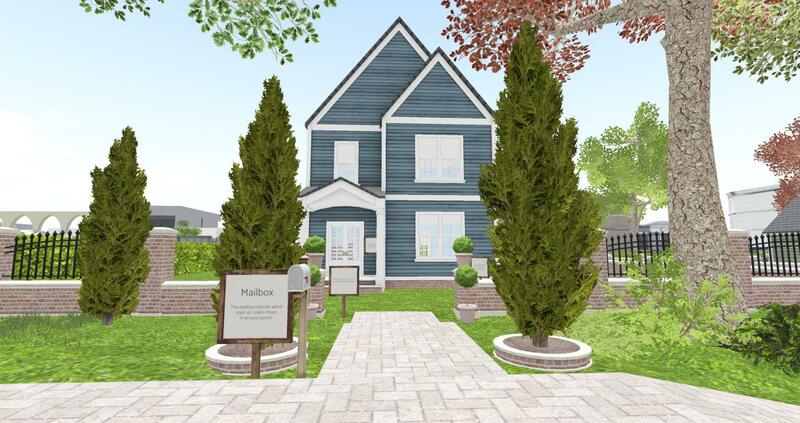 Everyone can now see a first preview of the new Linden Homes at the 2019 Home and Garden Expo. Check out the new extra special region called Linden Homes Preview which is now open to the public. 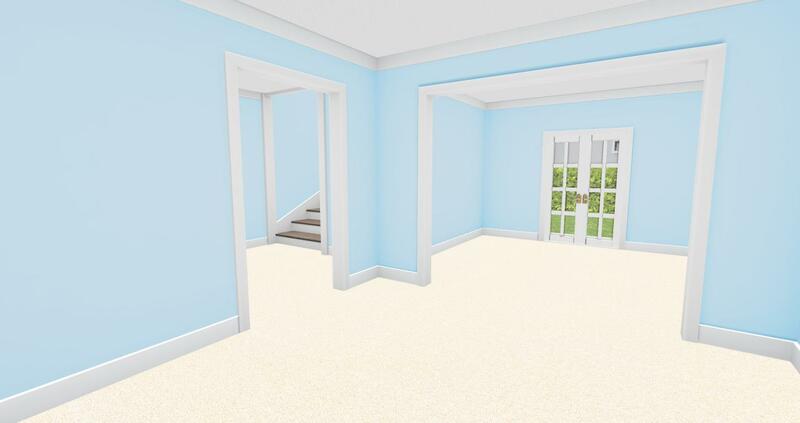 From first glance the new Linden Homes look really nice and rather cute. 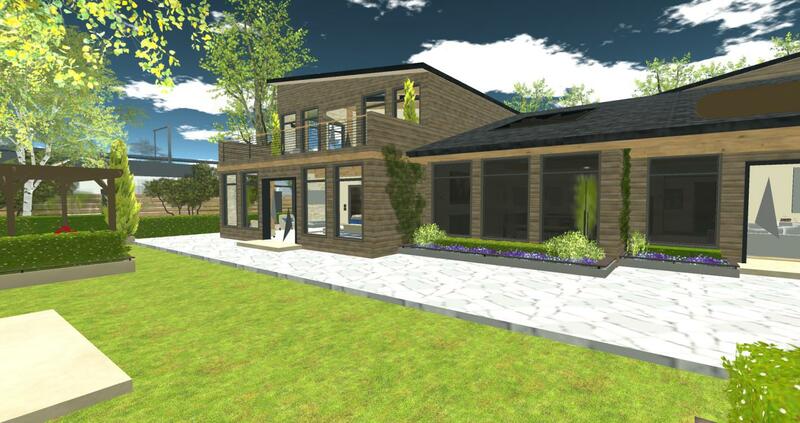 The initial deployment and launch of these new Linden Homes are still yet to be officially announced. 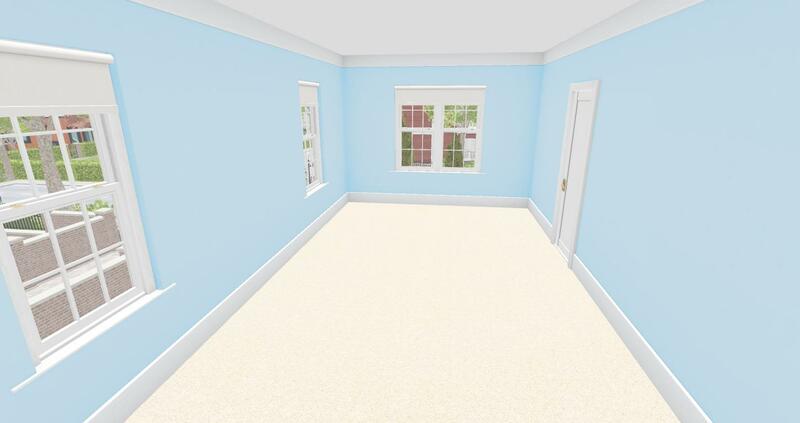 When it does launch the new Linden Homes will be available to all Premium members. These new homes will then be made available on the new SSP continent which may be called Bellisseria. The SSP continent (Bellisseria) will form a bridge between two of the existing Mainland continents to form a much larger continent which sounds very exciting indeed. 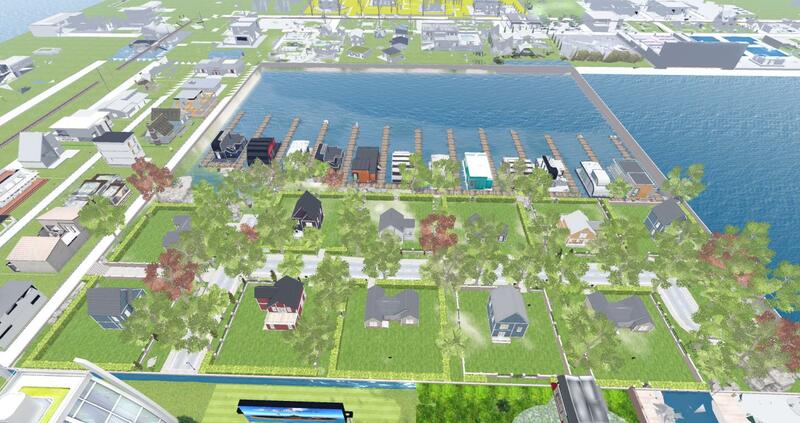 The new infrastructure on the new continent will include new docks, beaches, roads, parks, coastlines and much more. 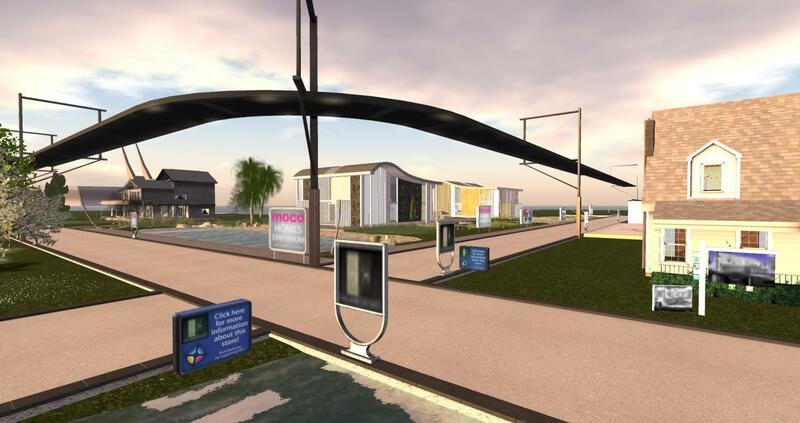 The new Linden Homes will be provided on 1024 sq m parcel, parcels will be made available in themed areas and each parcel will be managed by a mailbox. The Linden Homes preview region will remain open until Sunday 7th April 2019. Today Linden Lab have officially announced Second Life 16th birthday celebrations set for 20th June through until 8th July 2019. Apparently SL16B applications will be opening soon (probably within the next weeks) for volunteers, exhibitors and performers. The theme for SL16B will be set around the 1950s with a ton of fun events planned. The SL16B regions have recently arrived on the grid which is good to see. Early preparations are now underway and the countdown has officially started for the big event. It feels like we just packed away all that crystal magic from our 15th anniversary celebration, but our sweet sixteen is just around the corner! This summer, we’re throwing a huge celebration to commemorate 16 years with this incredible community and we wanted to fill you in on just a few of the details. 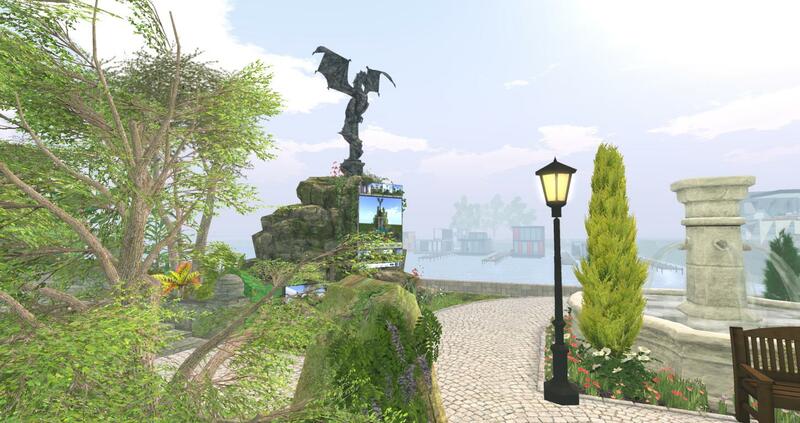 Sixteen years ago, on June 23rd, 2003, Second Life launched to the public. Though it feels like just yesterday and a lifetime ago at the same time, this year we couldn’t pass up the opportunity to go retro and embrace the “Sweet Sixteen” theme for our big party. Sock hops, bowling alleys, and late nights at the diner were a quintessential part of many teenagers lives back in the 1950s, but the 1950s were also a time of political and social change. The world was shocked by the iconic ‘Elvis pelvis,’ and poodle and pencil skirts changed the fashion world forever. Rebellion became the titillating pastime among all that soda shoppe sweetness. It was an era that – like Second Life – rocked and rolled! So, this summer we’re throwing a 1950s themed SL16B with a TON of fun events and happenings. Here is a brief rundown of just a few. The dates of this year’s celebration will be June 20th, 2019 through – July 8th, 2019. SL16B Applications for volunteers, performers and exhibitors will be opening soon – so stay tuned to our blog for more updates as these applications become available. The 1950s were an exciting time for music – and we have such an incredible live music community in Second Life, we’re going to carry on the tradition of Music Fest and will be announcing application for the audition showcase and more very soon. There really ain’t no party like a Second Life party – and there will be some parties within the party that you won’t want to miss. Come As You Were Party (dust off those oldbies and round up those Ruths) and a modern twist on the dance party are just a few of the opportunities you’ll have to come out and shake your virtual tail feathers. There will be costume prizes – so start planning those looks. Dates will be announced as we get closer to the celebration. Last year we introduced the Swaginator at SL15B – and we’re bringing it back again this year with some updates and changes based on feedback. You’ll hear more about this as we get closer – but Swaginator gifts will be easier to get than ever!